Lu Zhengai is so scared by the Mayan apocalypse, that’s he’s spent all his money - $160,000 - on building his very own Noah’s Ark. The barely sea worthy boat, which he claims will save him and his family when flood waters destroy his house, was designed by Lu himself, measures 65 feet and will weigh 80 tons when finished, according to Chinese media. 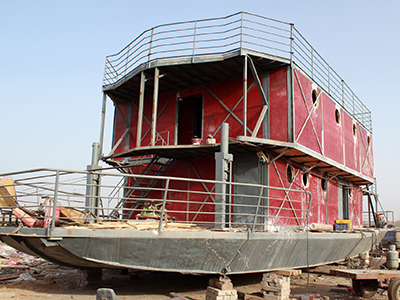 Land lubber Lu, who lives in the Xinjiang Uyghur autonomous region of China – thousands of miles from the sea, began building the boat out of fear for the “doomsday” floods, predicted by the Maya calendar for December 21, 2012. 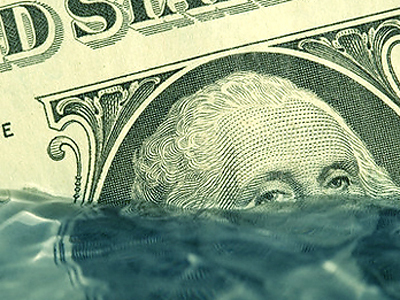 “I’m afraid that when the end of the world comes in 2012, flood waters will destroy my house, so I took my life savings and invested in the construction of this boat. When the time comes everyone can take refuge in it,” he told the Chinese News Service. But Lu is not alone, in August the New York Daily News reported that another Chinese man spent two years creating a very different Noah’s Ark – a tough, buoyant yellow ball, perhaps better designed to cope with tsunamis and giant ocean swells than Lu’s flat bottomed barge. Meanwhile in France, believers in the apocalypse have flooded to Pic de Bugarach, a mountain in the south west of the country, convinced that when doomsday strikes a space ship may burst out of the hillside and aliens will carry them off to safety. Hundreds of police and firefighters have already been drafted in to control access to the tiny village at the foot of the mountain. Known as the ‘upside down mountain’ it’s a geological oddity with the lower layers of rock mysteriously younger than those on top. It’s also riddled with caves and set apart from the rest of the Pyrenees range, a lone outcrop of rock. Sounds and odd light effects which apparently come from the mountain have led some to believe that its linked to aliens and doubles up as a UFO landing pad and even a “UFO underground car park,” the leftwing, independent mayor of 36 years, Jean-Pierre Delord explained to the British newspaper the Guardian. The doomsday prediction stems from interpretations of the Mayan Long Count calendar, which is due to end on December 21st. Scientists and researchers have been trying to persuade believers that December 21, 2012 does not mean the end of the world. Experts in the Mayan calendar say Maya made many prophecies about the future but didn’t predict an apocalypse for the end of this year. Experts stressed that the Maya culture, which flourished from 300 to 900 AD, was interested in many future events well beyond December 2012. “The Maya long count system is like a car odometer. My first car only had six wheels so it went up to 99,999.9 miles. That didn’t mean it would explode after reaching 100,000 miles,” anthropologist Geoffrey Braswell from the University of California told the Daily Mail. 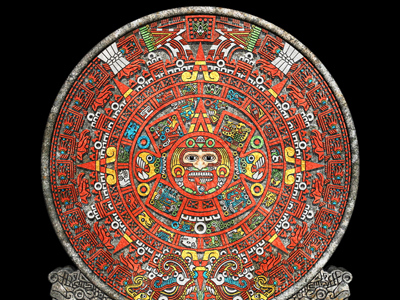 Apocalyptic visions and predictions are not uncommon and are not limited to Mayan thought. 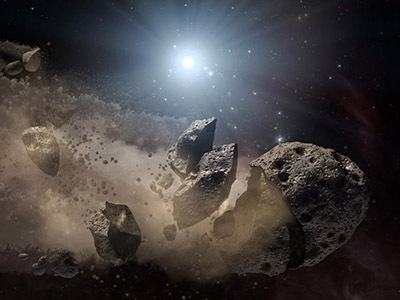 The latest bout of came from Ronald Weinland, an end-of-the-world American preacher, who believed Jesus Christ would reappear and the world would end on May 27, 2012.